JNN 23 Aug 2014 Riyadh : A Saudi Arabian judge has upheld a sentence of a month in prison and 50 lashes for a businesswoman convicted of insulting members of the morality police during an argument, the local al-Medina newspaper reported on Sunday. Incidents of heavy-handed behavior by the morality police have come under growing criticism on social media from inside the kingdom in recent years, straining relations between Saudi citizens and the official body. The appeals court in Mecca upheld the sentence, passed by a district court in Jeddah, after the woman was found guilty of “cursing the morality police” and calling them “liars”, the Arabic-language daily reported. 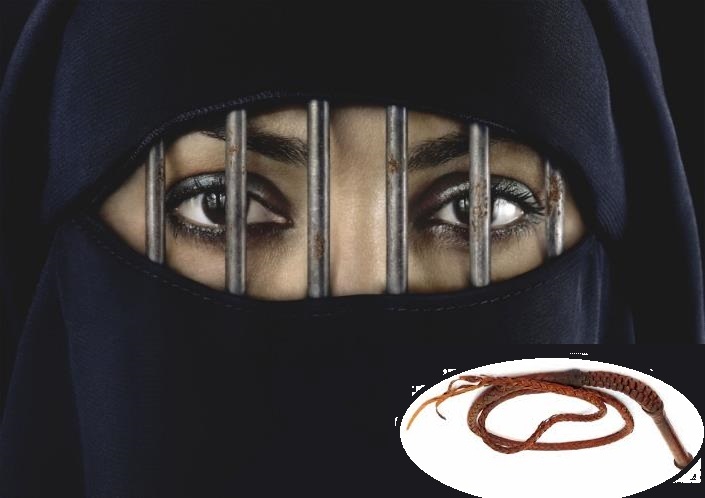 It said the patrol had entered her cafe to check there were no breaches of morality or other laws in the conservative Muslim kingdom, and that some of her employees had then run away because they were breaking immigration rules. The morality police, formally called the Commission for the Promotion of Virtue and the Prevention of Vice, was set up in 1926 to monitor public behavior in Saudi Arabia, which follows the strict Wahhabi school of Sunni Islam. This entry was posted in Middle East and tagged Imprisoned, Lashes, Morality Police, religious police, Saudi Arabia, Saudi Arabian judge, saudi citizens, Saudi Woman. Bookmark the permalink.